We climbed up in the truck bed and stood along the side rails, not quite believing what we were doing. First, we had to have a photo to commemorate the occasion—so the driver of the Jugaad proudly joined us for the photo. 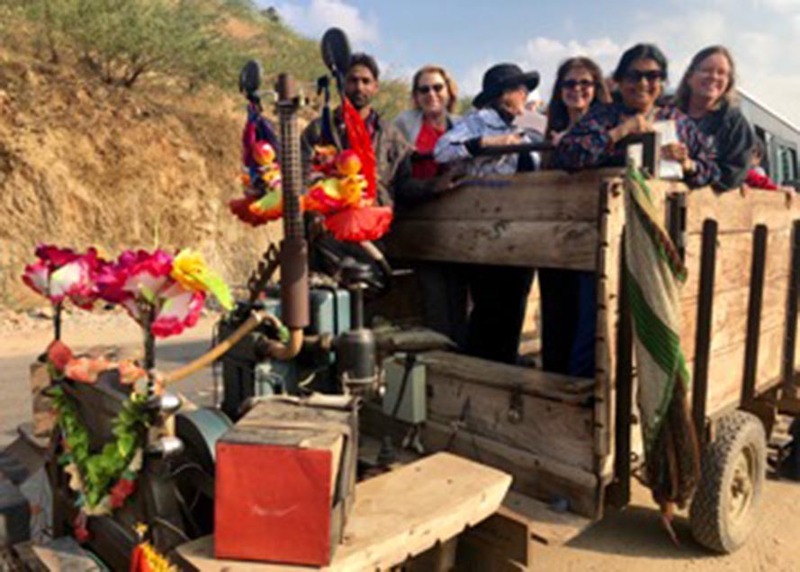 I knew this was the first Jugaad experience for us travelers – and I’m thinking in turn we were the first American travelers experienced by the driver. 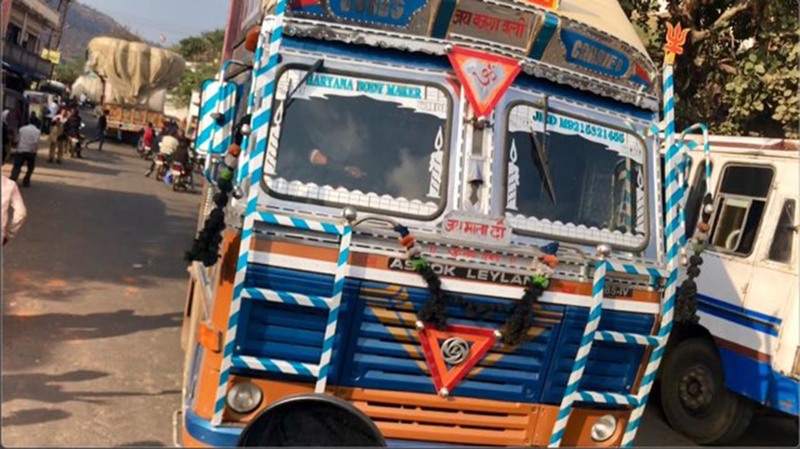 As the driver cranked the engine and released the brake, the engine started to spit and cough and finally catch; and with the Bollywood music cranked as loud as it would go we took off entering the traffic flow along the village main drag. I stand in the open air jugaad and hang on to the front rail for dear life. In an instant, we were transformed from tired, irritable travelers to smiling locals and part of the small village life. We slowly chugged by women walking in colorful saris doing their daily shopping, men sitting along the side of the road smoking and shooting the breeze with their pals, passing cows in the middle of the roadways and families of four piled on one motor scooter. We could literally reach out and touch it; feel, hear, smell and experience rural India. Other Jugaad vehicles would pass us going in the opposite direction and we would wave to the driver and everyone would smile and wave back. It was all good …that is until the big truck could be seen hurling straight for us in our lane. In the middle of mind-blowing traffic, there are no discernible rules. Traffic lanes are “suggestions,” and traffic lights and stop signs are non-existent for miles at a time. Vehicles from every conceivable direction plunge head-on into intersections without slowing down or acknowledging a right of way; motorbikes, bicycles, cars, and trucks all share the road equally, and in that mix add the odd wandering cow and pedestrians who fearlessly saunter across the street. What was most amazing is when traffic becomes congested, drivers will simply cross over into the oncoming lane if it looks like a way to get through the traffic faster. The drivers use their horns incessantly as in – A. short blasts (urgent) clearing cows, rickshaws and pedestrians from path. Or – B. long blasts (desperate) I am going too fast to stop, so unless you slow down we shall both die. When you are in the middle of this madhouse traffic you swear you’re going to die every thirty seconds. Yet, somehow, drivers know they’ll find a way through the maze and continue their journey unperturbed. Rule No. 2: Roads in India are under perpetual construction. To travel via Motor Coach on the roads of Northern India is not easy, fast or pleasant. Dusty and dirty is the norm, as it seems every roadway in India is under construction. 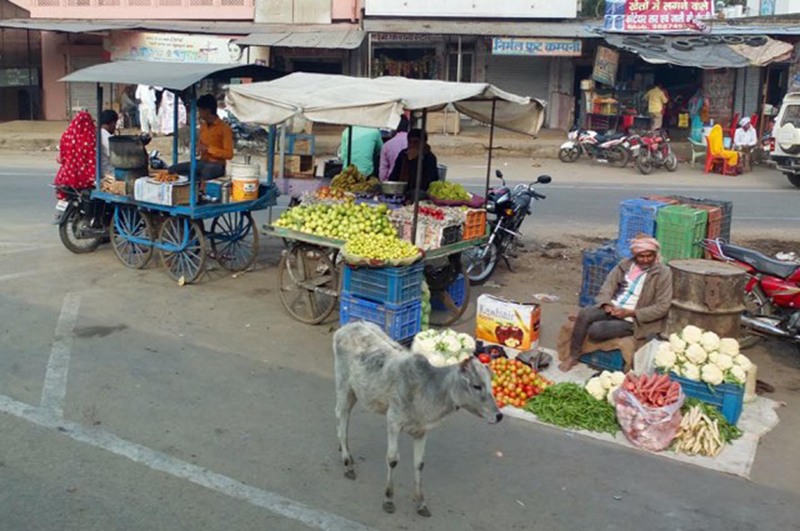 A major four-lane roadway in India typically has two out of the four lanes closed at any time, and that means there is often only one lane in each direction to handle cars, buses, trucks, pedestrians, motor bikes and yes, once again, the odd cow that wanders into the lanes of traffic. The roads we traveled went through village after village, and by “village” I mean mostly a row of shops on either side of the road—no shoulder, no sidewalk, with a smattering of houses behind the shops. 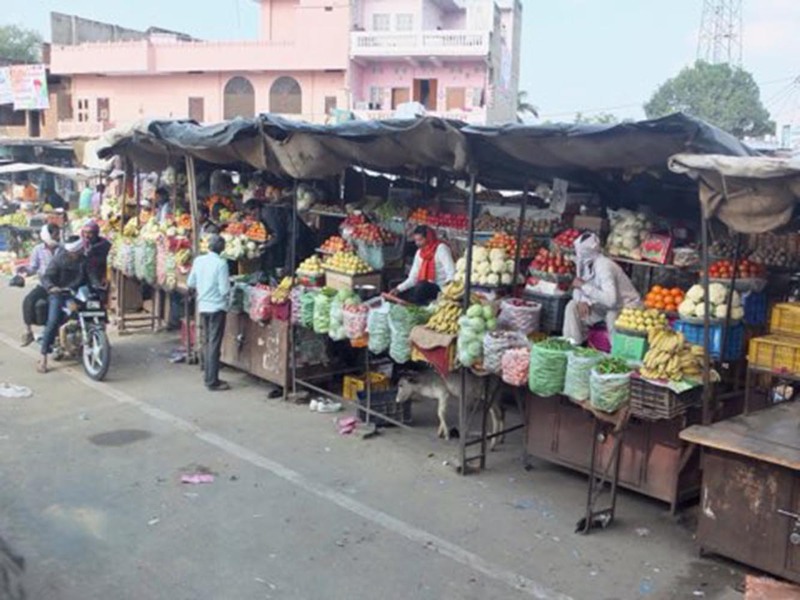 Women often have a small stack of fruit in baskets or displayed on a blanket beside the road and patiently wait for customers to stop to buy their produce. Many people live on subsistence farms, a kilometer or two away, and walk into town to get what they need, returning with their provisions balanced on their heads. Rule No. 3: It takes forever to travel from Ranthambore to Dausa. Did I say there was a lot of dust on the congested roads under construction? Ah yes, I can taste it now. We had left Ranthambore by coach three hours earlier and, proceeding at an average speed of twenty mph, we felt it would be days before we reached our evening accommodations in Dausa by sundown. Did I mention we were now becoming a little bit irritable (and dusty)? Rule No. 4: Listen to Sujay! To break up the monotony, our trip leader, Sujay, instructed the driver to stop the coach and asked us to disembark. We found ourselves along the road with fruit stands, small businesses, the occasional roadside open-air barber shop and improbably, an internet café. After a brief interaction with a local, Sujay asked us if we wanted an adventure – and like fools we said, Yes! He led us to what appeared to be a homemade vehicle made of used mechanical parts and wooden planks—it looked like a clown car one sees at the circus—decorated with colorful silk flowers, floral garlands, streamers fluttering in the breeze and outfitted with large wooden speakers in the front that blasted Bollywood tunes. “Climb in the back” he said. “We’re going for a ride, Indian-style, it’s going to be fun!" 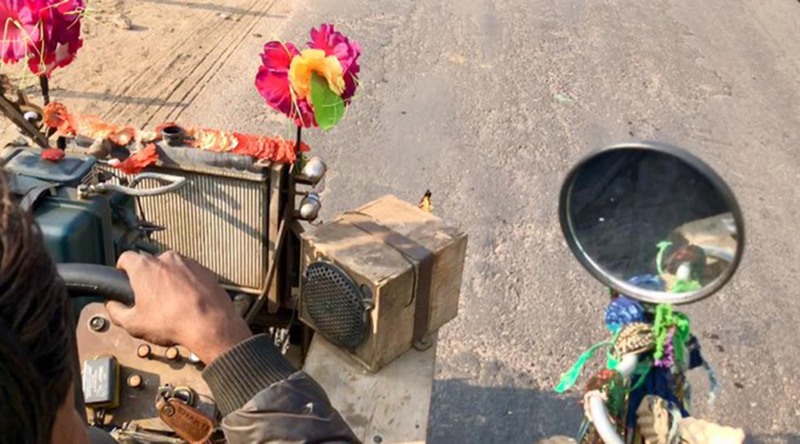 Just what the heck is a Jugaad you ask? My exact question also. We found out that a Jugaad is a colloquial Hindi word, which has various meanings depending on the situation. Roughly translated, a jugaad is a “hack.” It could also refer to an innovative fix or a simple work-around, a solution that bends the rules. It is often used to signify creativity: to make existing things work, or to create new things with meager resources. 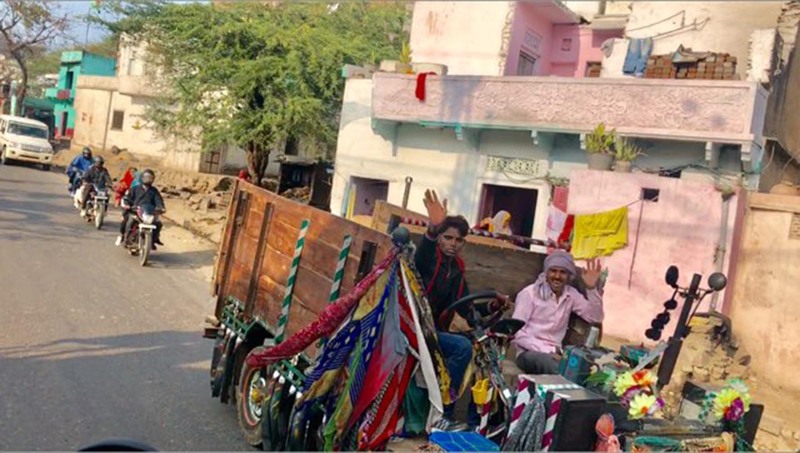 According to Wikipedia, a Jugaad can also refer to a quadricycle, a means of transportation in north India— with four wheels, typically made of wooden planks and old jeep parts. Jugaads are powered by diesel engines originally intended to power agricultural irrigation pumps. They are known for poor brakes, sometimes requiring a passenger to jump off and manually apply a wooden block as a brake. Not to worry, as the hand-cranked exposed engine cannot go faster than about thirty-seven mph. Not officially recognized as road-worthy, these vehicles have become popular as a means to transport all manner of goods from lumber to crops to school children – sometimes more than twenty people at a time in remote locations and poor road conditions. Today, a jugaad is one of the most cost-effective transportation solutions for rural Indians. Rule No. 5: Remember Rule No. 1 and Enjoy the ride! Luckily, I had my iPhone video feature going to record the memory of sights, sounds and pageantry of a day in the life of a village in rural India. 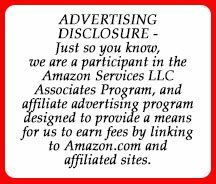 CLICK HERE to see my video! Traveling in India is a combination of auditory hallucination, kaleidoscopes of colors and sensory overload. It is frequently heart-rending, sometimes hilarious, mostly exhilarating, and unforgettable. This was my once-in-a-lifetime travel adventure in India. I marveled at the Taj Mahal and experienced the sun rise over the holy River Ganga in Varanasi while the faithful performed their religious rituals. But it was the unexpected joy of being immersed in the culture of the rural life of India in the back of that Jugaad that I remember most. 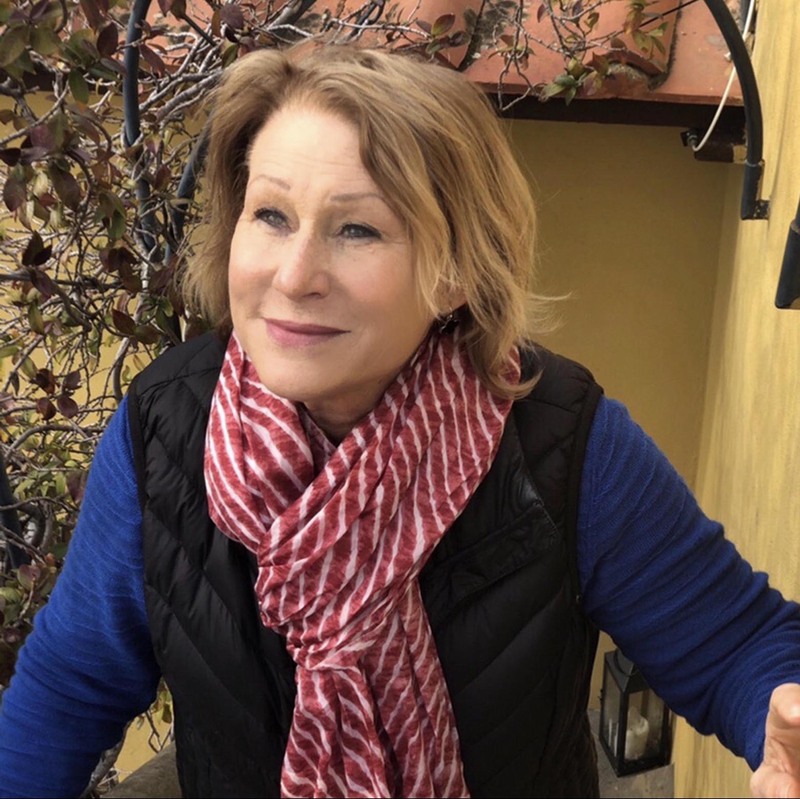 SHARON KURTZ is a freelance travel writer and tour leader for a solo women’s travel company. She lives in Dallas, Texas with her husband and 3 dogs, but her carry-on is always packed ready for the next adventure. Curious by nature, she looks for unique places off-the-beaten-path to experience the local culture and create lifetime memories.